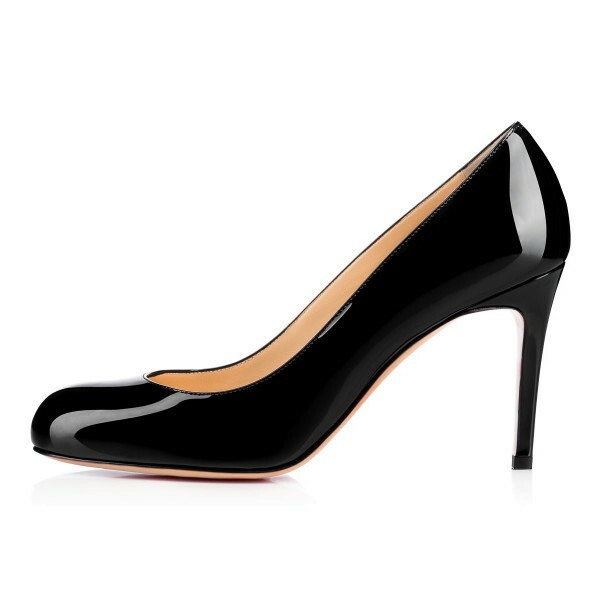 This round toe pump has been slightly updated with a softer point and a new stiletto heel , finished with a black patent leather upper. I ordered these for my Mom. 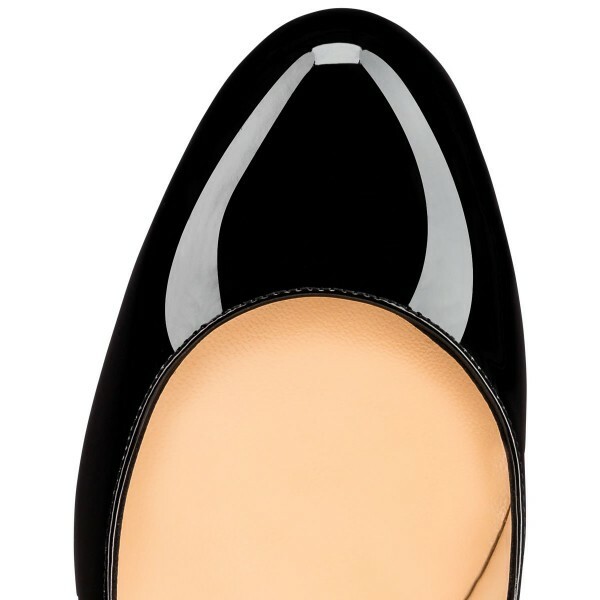 This is a GORGEOUS shoe. It's absolutely PERFECT!! She says it's cushiony, soft and comfy. The shoe is VERY well made and looks WAY more expensive than it really is. The price was very affordable. The shipping was slow, but I still give 5 stars, because the quality is OUTSTANDING!! It literally took almost a month. I placed the order on 9/25 and received my order on 10/22. No biggie, because there was no rush. Looking to order more VERY soon. The shoes look great with a business suit. I find them comfortable to wear all day to the office. 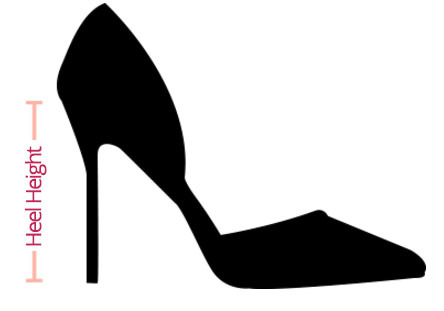 I own multiple high-heel pumps of various designers and these are clearly the most comfortable. Really soft and comfortable, round toe relief my finger hurt. 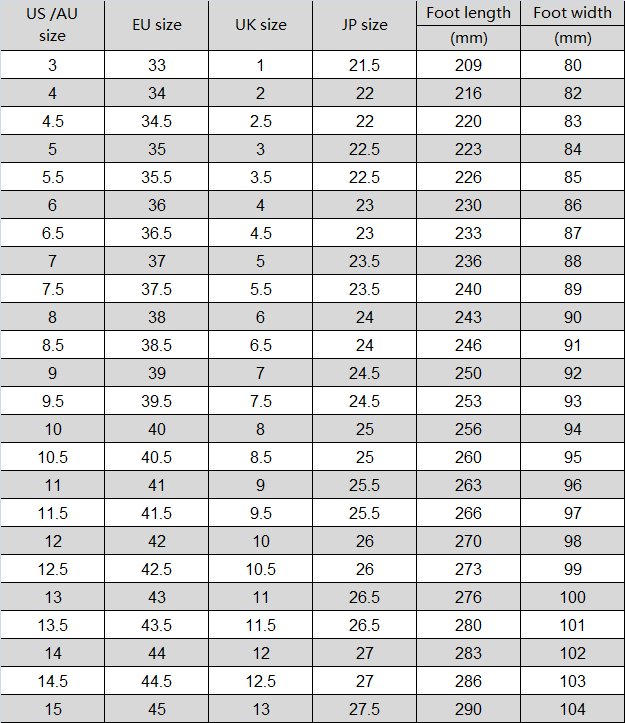 The heel height is so perfect for me. I can hold it easily, also it's classy.